The Multi-Agent Programming Contest is an annual international event on programming multi-agent systems: Teams of agents participate in a simulated cooperative scenario. It started in 2005 and is organised in 2010 for the sixth time. 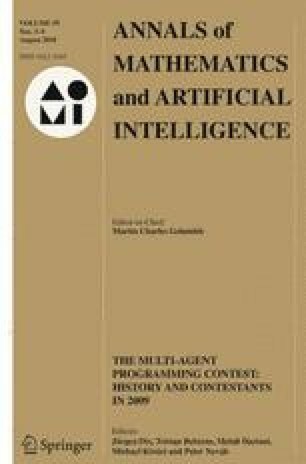 The contest is an attempt to stimulate research in the area of multi-agent system development and programming by (i) identifying key problems in the field and (ii) collecting suitable benchmarks that can serve as milestones for testing multi-agent programming languages, platforms and tools. This article provides a short history of the contest since it started and reports in more detail on the cows and cowboys scenario implemented for the 2008, 2009 and 2010 contest editions. We briefly discuss the underlying technological background and conclude with a critical discussion of the experiences and lessons learned.